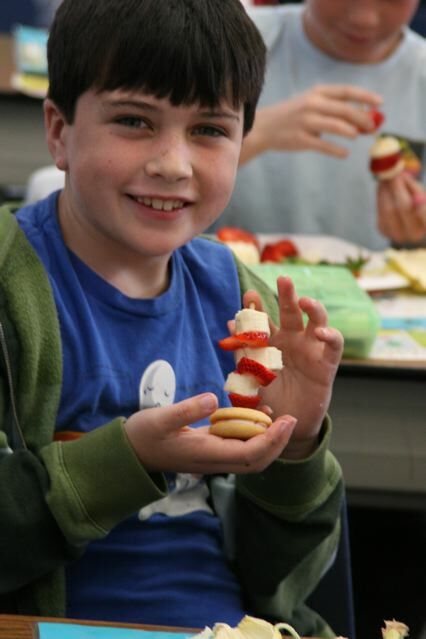 The second graders made Cat in the Hat, Hats out of strawberries and bananas and a cookie. Today is Read Across America and Dr. Seuss’s birthday. A great day to celebrate!